Martindale-Hubbell® has designated our Estate Planning Attorney in Woodland Hills, Larry Hymes with an AV Preeminent® rating which serves as an objective indicator that a lawyer has demonstrated ethical standards and professional ability and is used by buyers of legal services to justify their hiring decisions. Attorney Larry Hymes of Anker, Hymes & Schreiber, LLP is one of a select group of Southern California lawyers to receive this well-earned distinction. Martindale-Hubbell® Peer Review Ratings™ reflect a combination of achieving a Very High General Ethical Standards rating and a Legal Ability numerical rating. A threshold number of responses is required to achieve a rating. The General Ethical Standards rating denotes adherence to professional standards of conduct and ethics, reliability, diligence and other criteria relevant to the discharge of professional responsibilities. Those lawyers who meet the “Very High” criteria of General Ethical Standards can proceed to the next step in the ratings process – Legal Ability. Judgment – Lawyer’s demonstration of the salient factors that drive the outcome of a given case or issue. 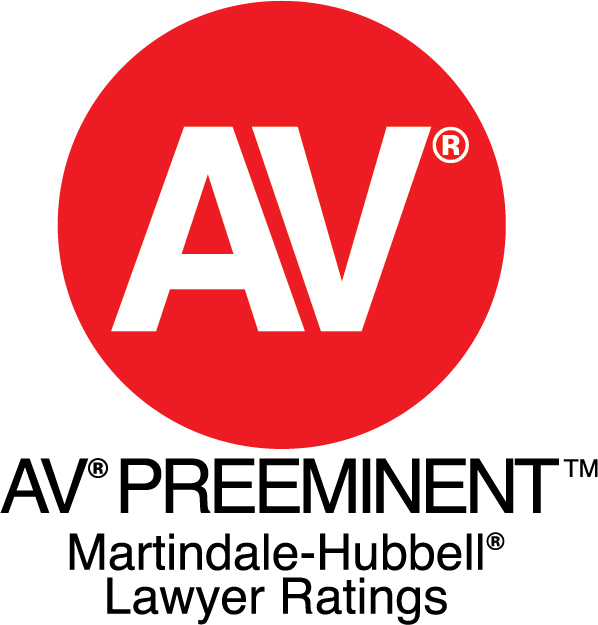 AV Preeminent® (4.5-5.0) – AV Preeminent® is a significant rating accomplishment – a testament to the fact that a lawyer’s peers rank him or her at the highest level of professional excellence. BV Distinguished® (3.0-4.4) – BV Distinguished® is an excellent rating for a lawyer with some experience. A widely respected mark of achievement, it differentiates a lawyer from his or her competition. Rated (1.0-2.9) – The Peer Review Rated designation demonstrates that the lawyer has met the very high criteria of General Ethical Standing. For more information about our Woodland Hills Estate Planning Attorney, please contact us at (818) 501-5800.